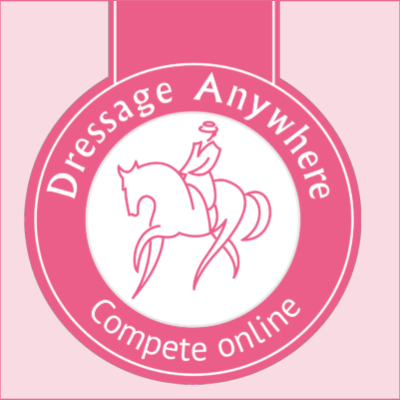 During October 2018 all Dressage Anywhere members are invited to #wearitpink in their online dressage test. You can be as creative as you'd like, whether that's donning a pink tutu or spicing up your matchy matchy with pink bandages and a saddle cloth. For every 'pink' entry we'll donate £1 of the entry fee to Breast Cancer Now, the team behind the annual #wearitpink event. All money goes towards funding life saving research. So many of us have been affected by cancer in some way, whether it's a personal experience or supporting friends and family. We love this event because it helps us to raise money and make a donation to fund life saving research, plus we can have some fun in the process. #wearitpink and be entered into our prize draw to win a £20 Dressage Anywhere voucher! The winner will be announced on our social media pages on 5 November. If you need some inspiration, have a look at last year's pink riders! To enter an October class, view our schedule page and choose a class and test to enter.